Get the latest on Kentucky's ballot measure and House races. Kentucky Secretary of State Alison Lundergan Grimes has released voter registration totals ahead of the general election on Nov. 6. 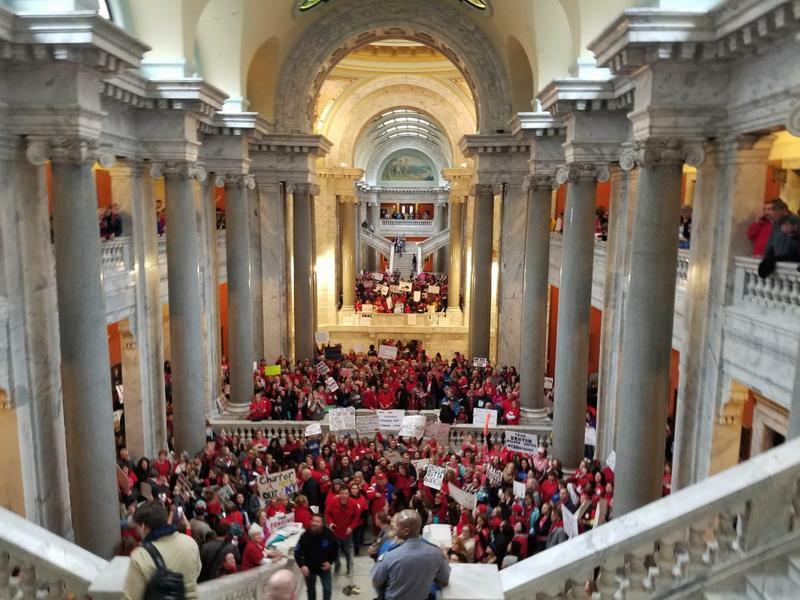 After Kentucky lawmakers made changes to pension benefits for state workers earlier this year, some candidates are hoping to ride a wave of anger from teachers and other public workers into the statehouse. There are at least 51 current and former educators running for seats in the legislature as all 100 districts in the state House of Representatives and half in the state Senate are up for re-election this year. Joy Gray is a retired teacher from Owensboro who’s running as a Democrat against Republican Rep. Suzanne Miles.